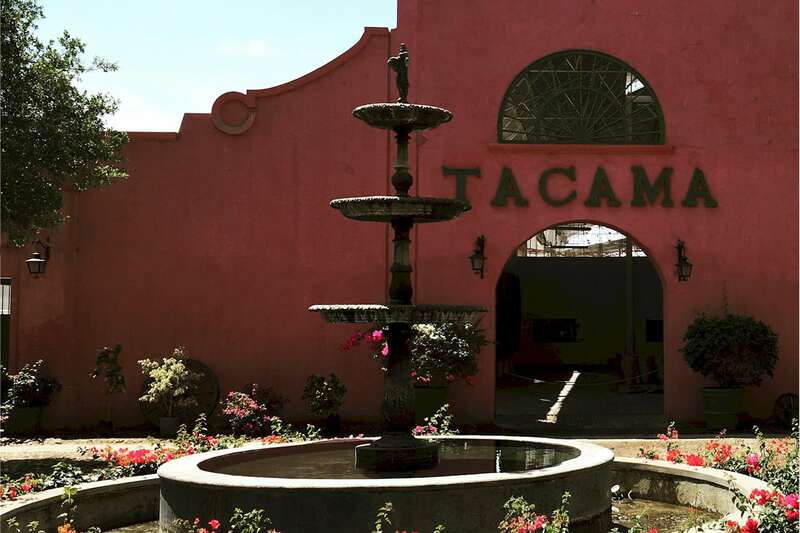 We start driving along the Panamericana South until kilometer 325 in the town of Ica. 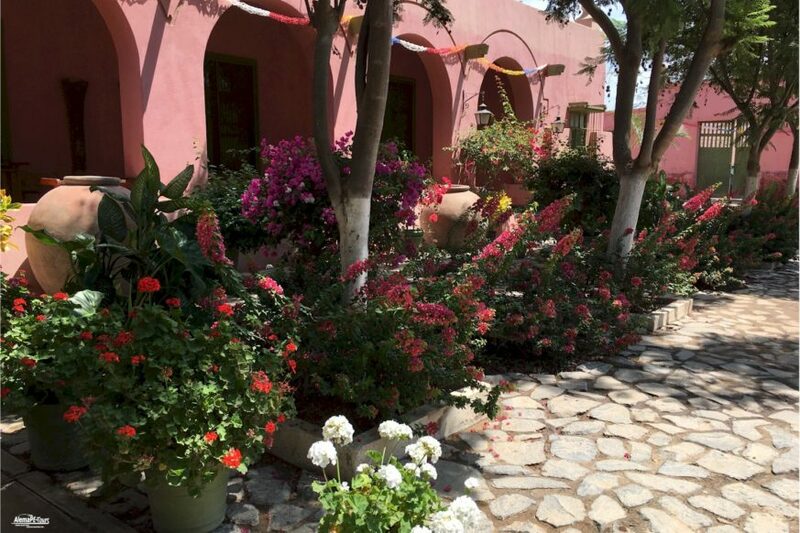 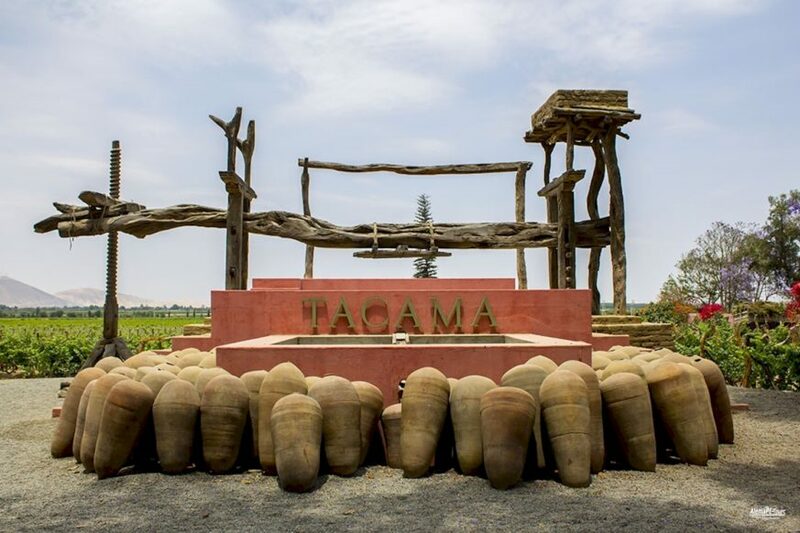 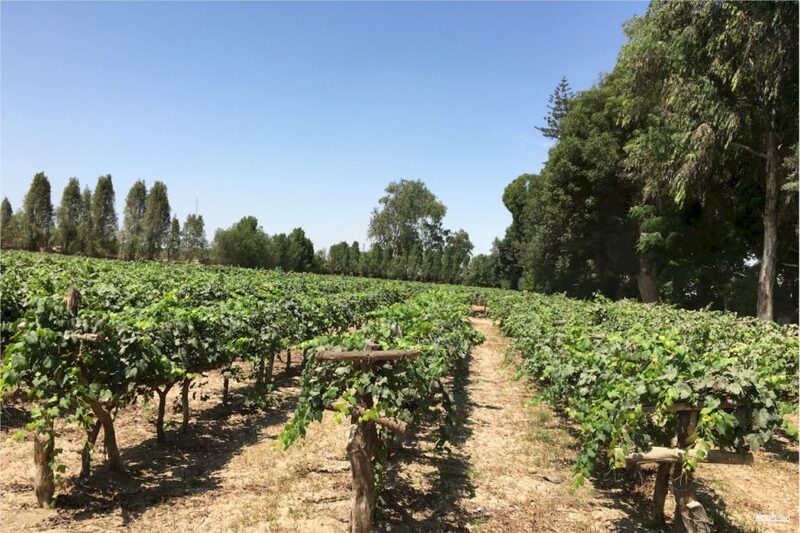 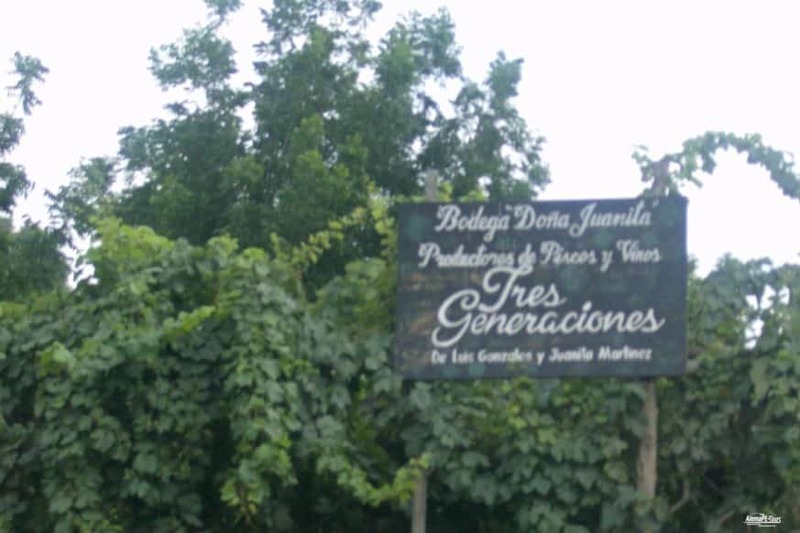 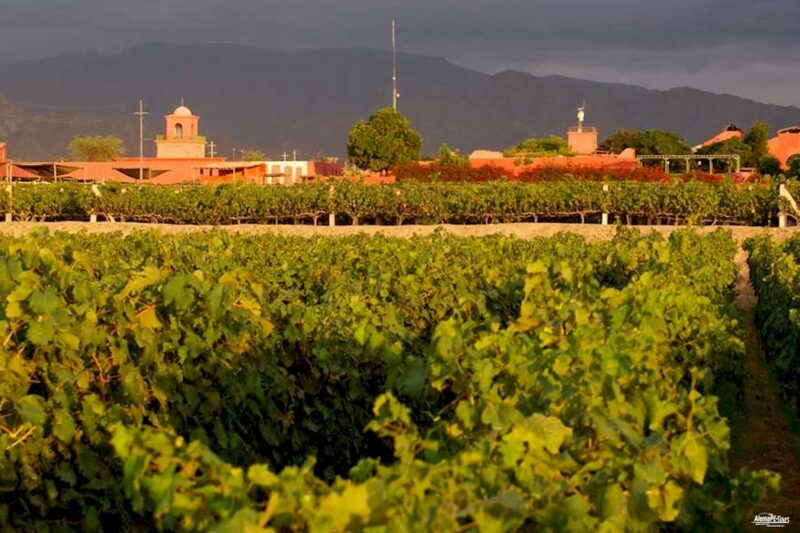 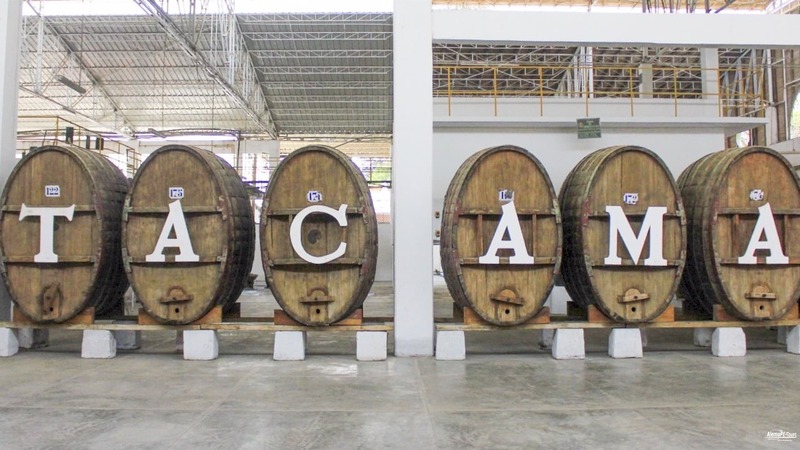 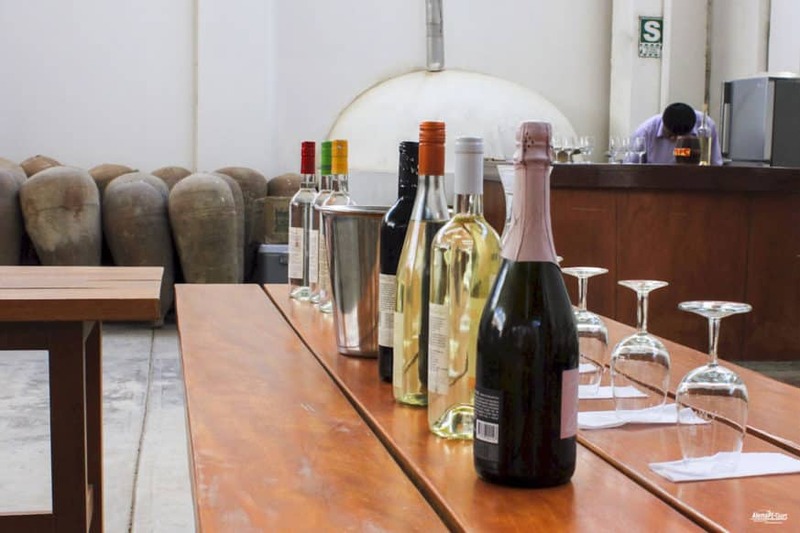 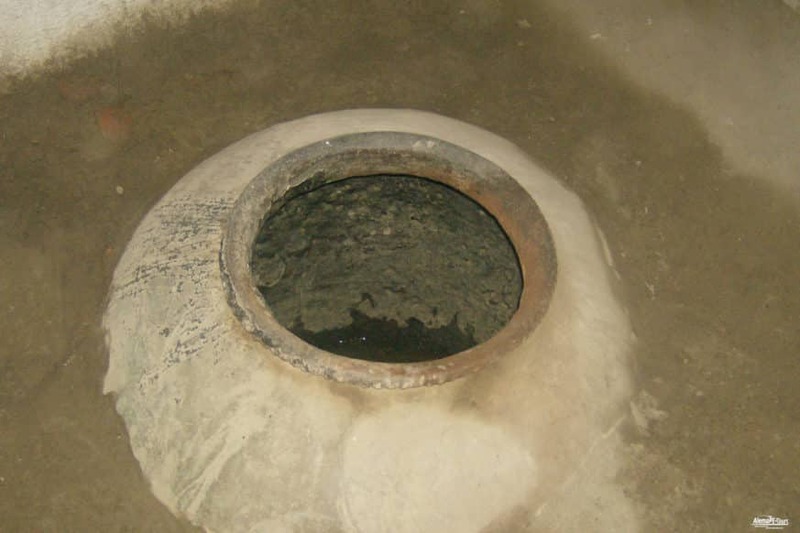 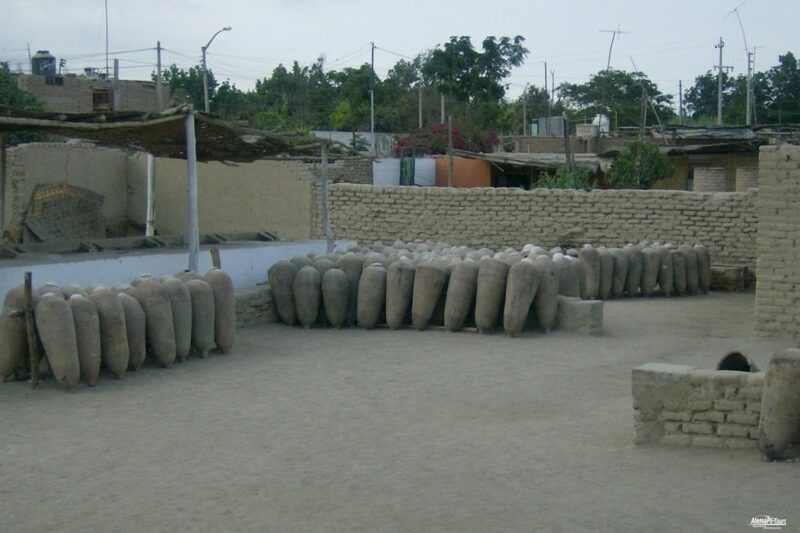 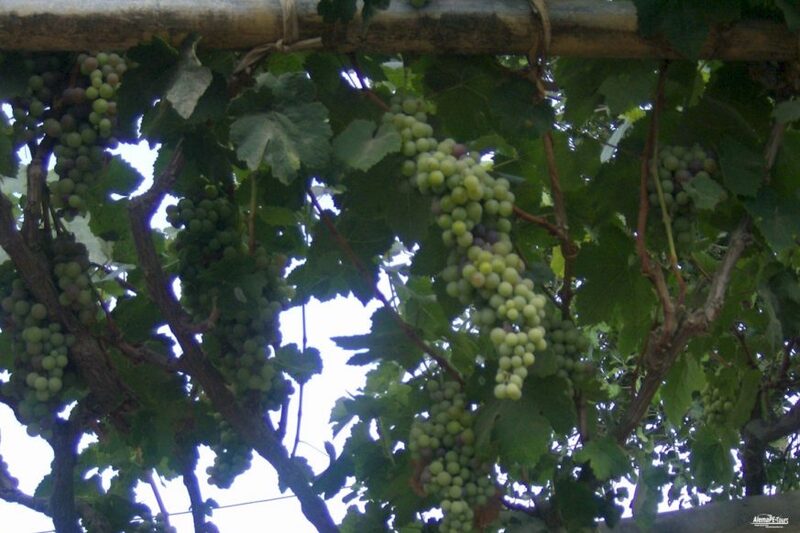 We visit a rural winery, where you can experience a glass of pisco or wine as well as knowledge, experiences and anecdotes from friendly hosts during a drink tasting. 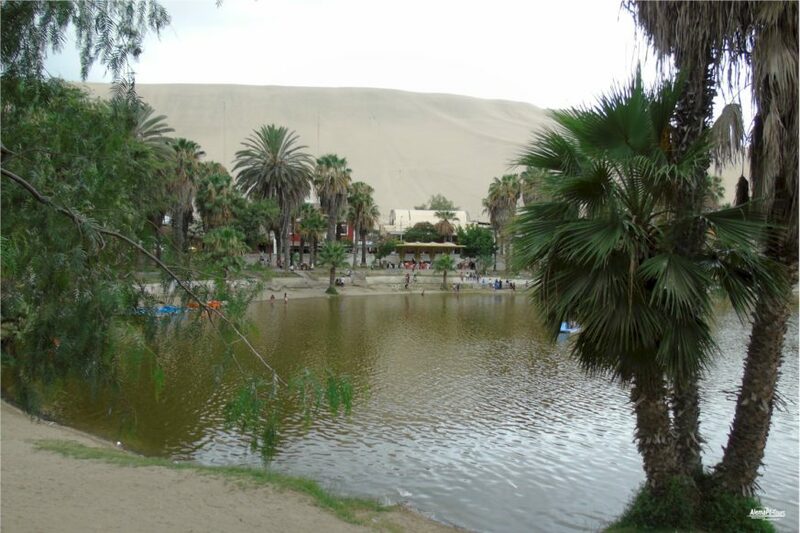 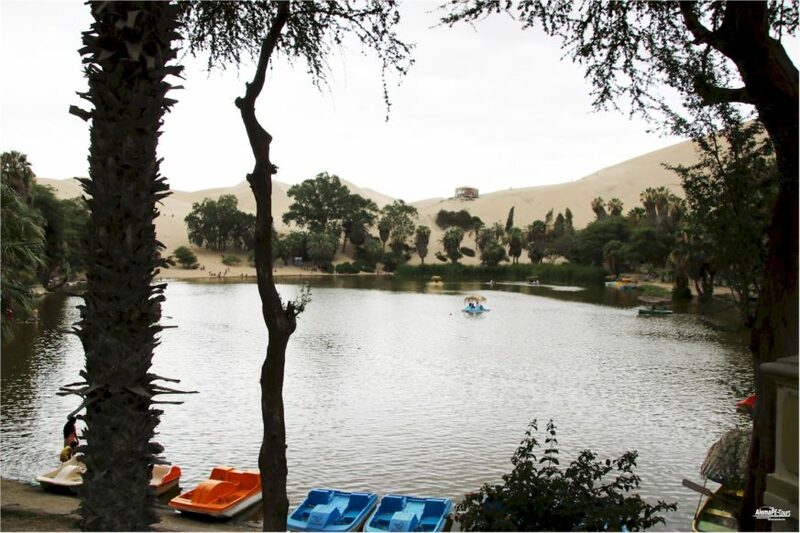 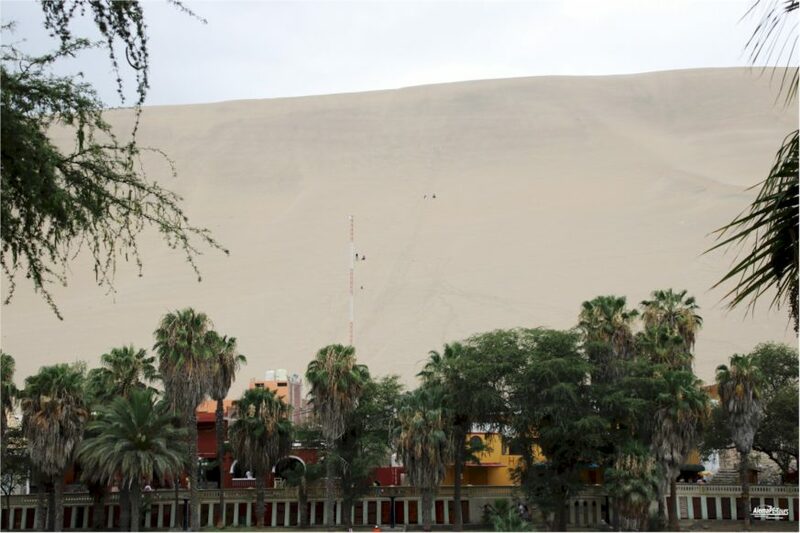 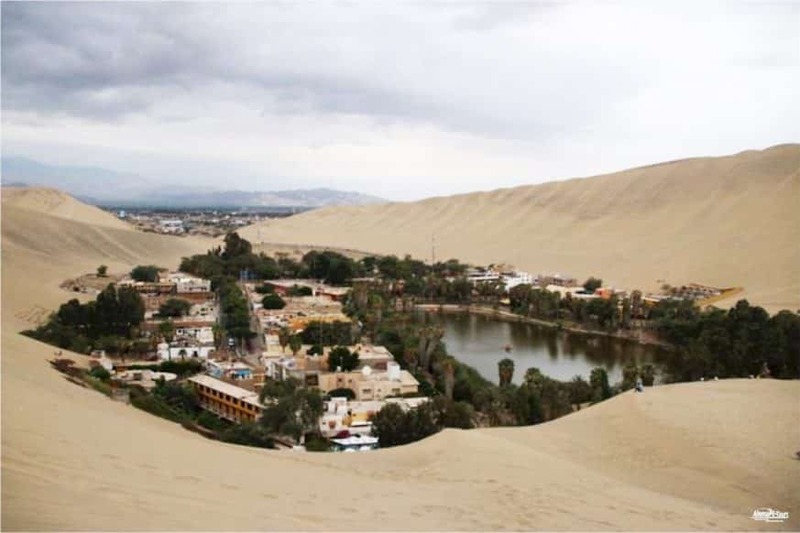 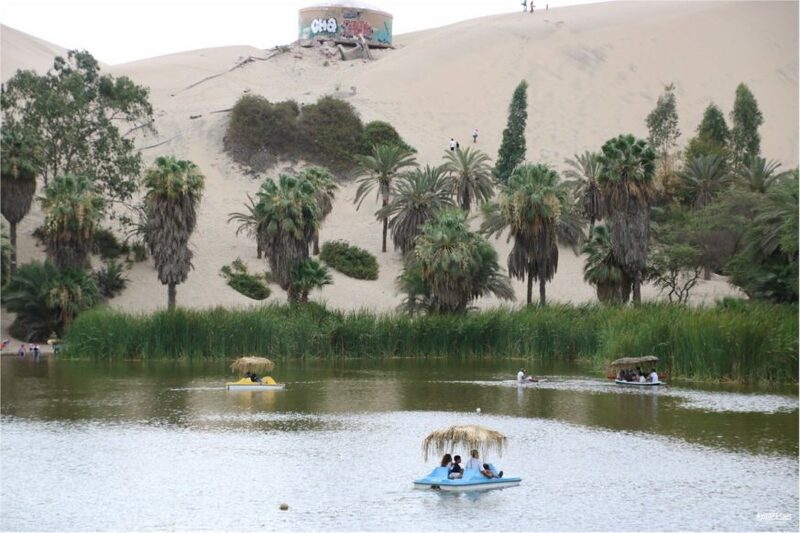 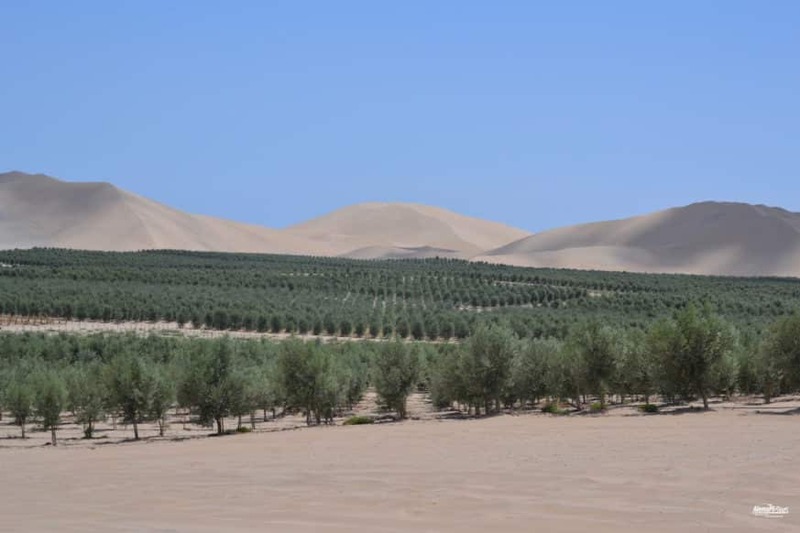 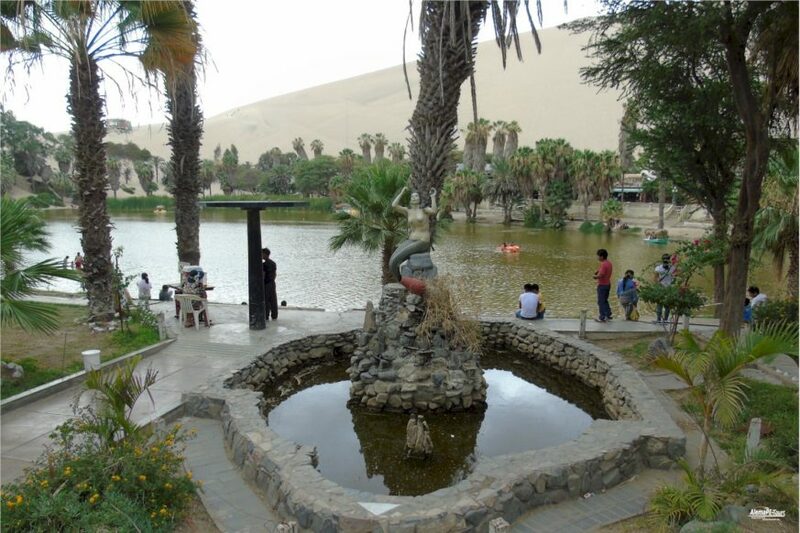 After a short drive we will visit the Huacachina oasis with its lagoon surrounded by large sand dunes. 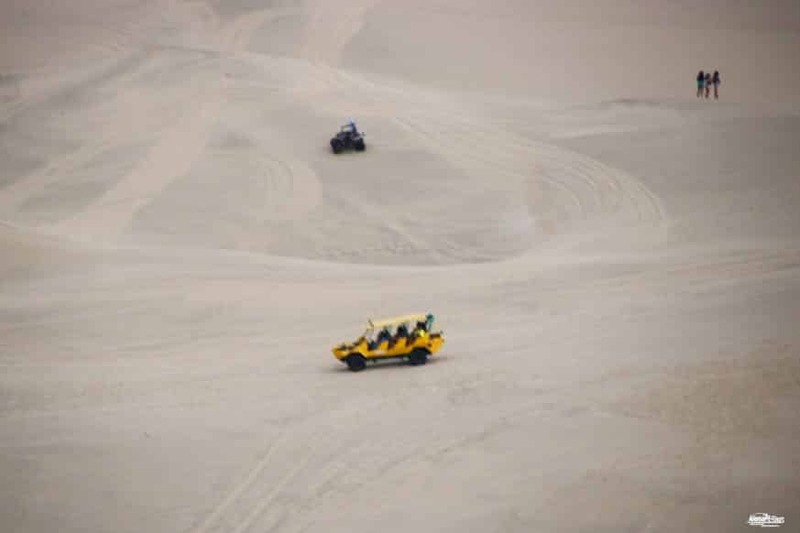 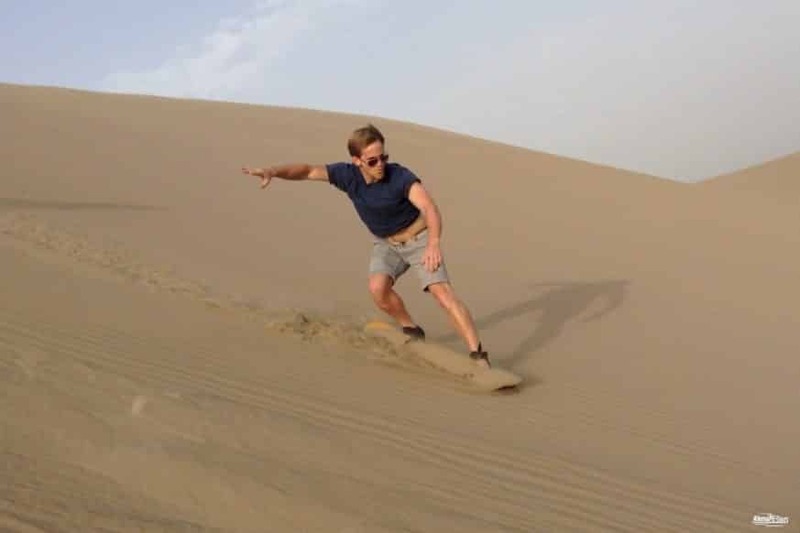 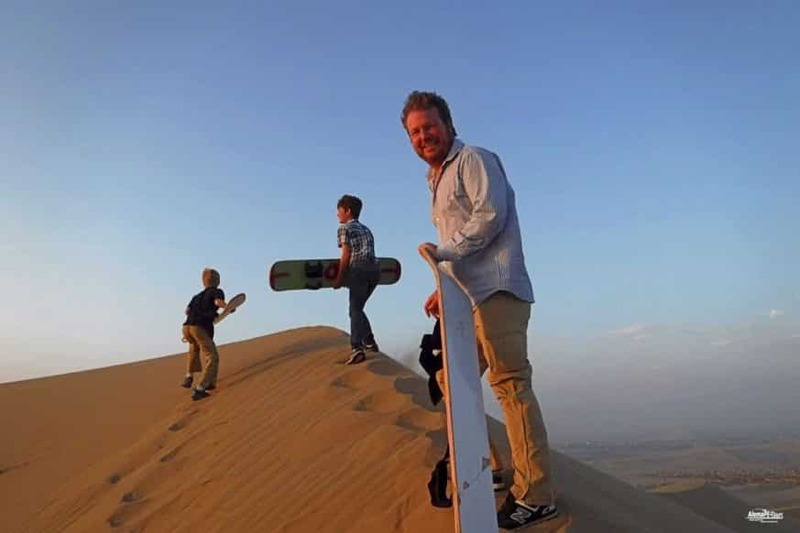 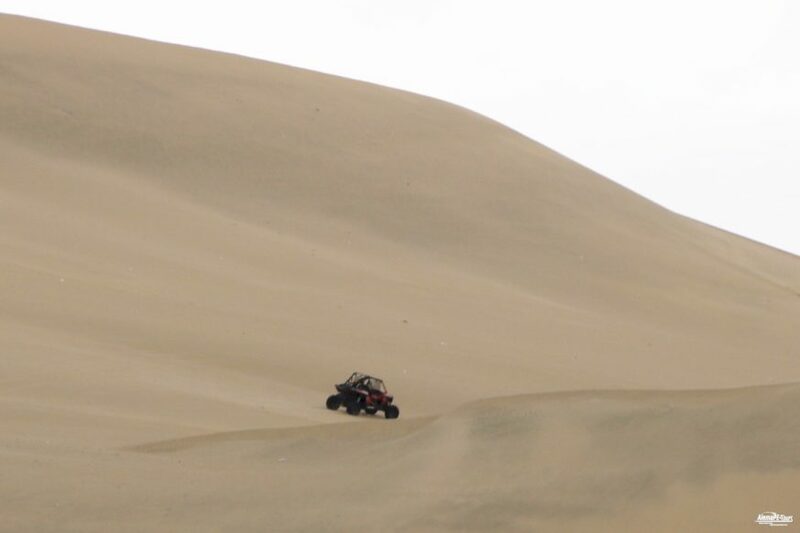 The area is suitable for sandboarding, consisting of the ride on the dunes with special boards. 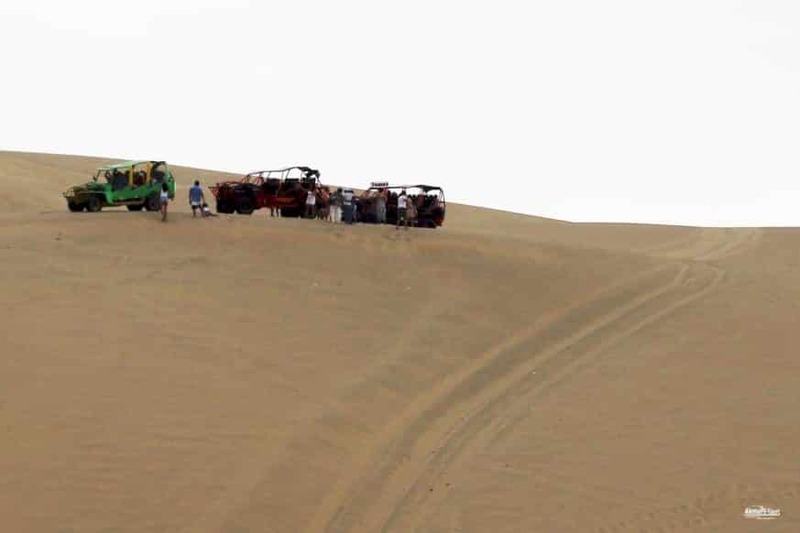 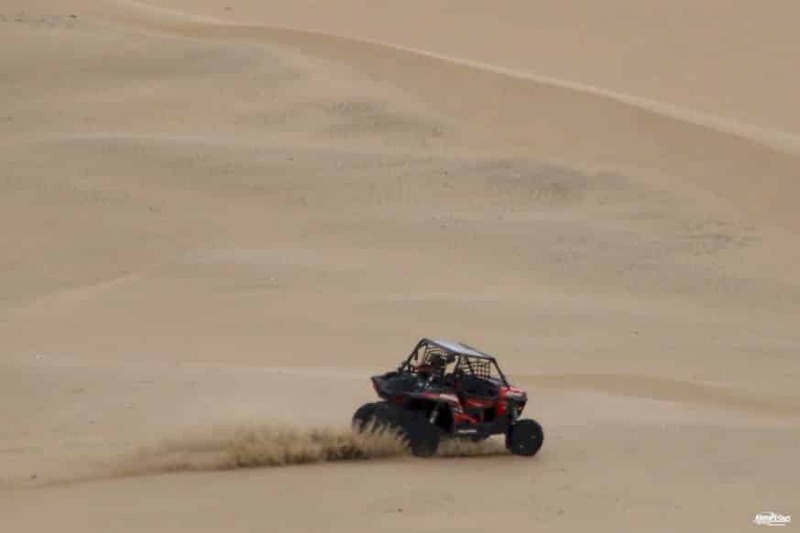 Then we will board a 4×4 (buggy) for a hot ride between and over the dune mountains. 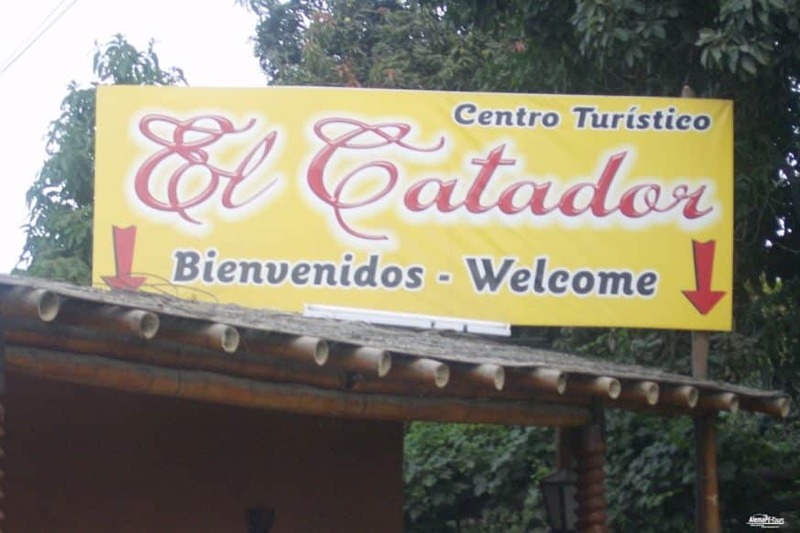 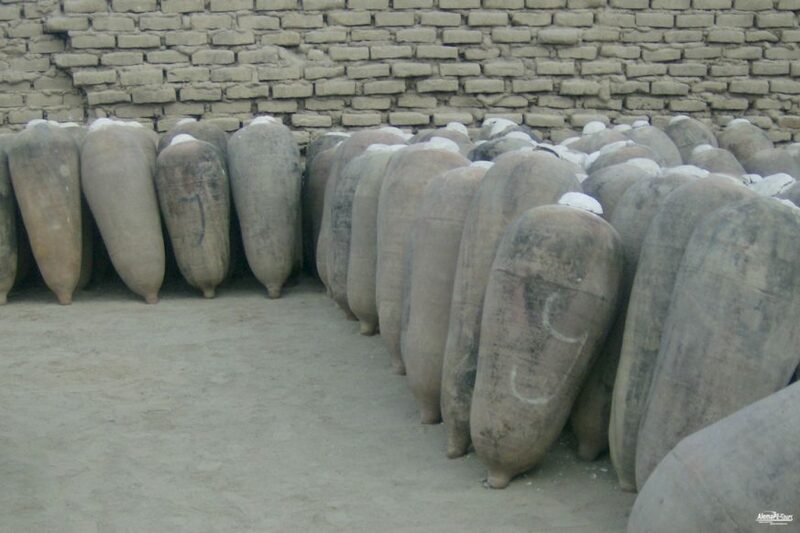 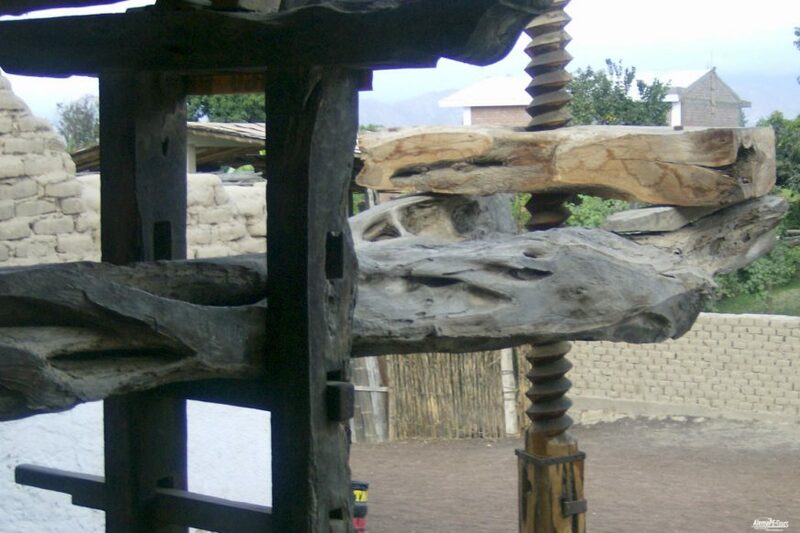 The recommendations and instructions of the tour guide are to be followed for your own safety.